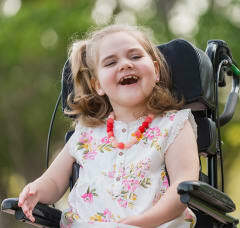 Because of donations, Wolfson Children’s Hospital is consistently ranked among the nation’s best children’s hospitals and we are able to provide care to all children, regardless of their family’s financial situation. Your support helps provide the doctors, facilities and innovations that give children in our area the best chance for hope, health and happiness. Gifts to Wolfson Children’s Hospital are used for many purposes, from purchasing new equipment to helping families feel more comfortable during their stay. You can start your own community event or fundraiser for Wolfson Children’s Hospital with support from the Baptist Health Foundation. Your company can support Wolfson Children’s Hospital through sponsored events, employee match programs, corporate gifts and much more. Join a community of people who receive inspiring stories from Wolfson Children's. Through planned giving or endowments, you can establish a legacy of giving that benefits children for years to come. Our DreamCoat Society is a group of generous donors who offer vital support to our hospital. The Women's Board has raised funds and awareness for Wolfson Children's for over 40 years. By donating items from the Child Life Wish List, you help kids be kids through learning and play, even when they are in the hospital. Give your time, organize a group project or donate much needed items to help patients and their families. 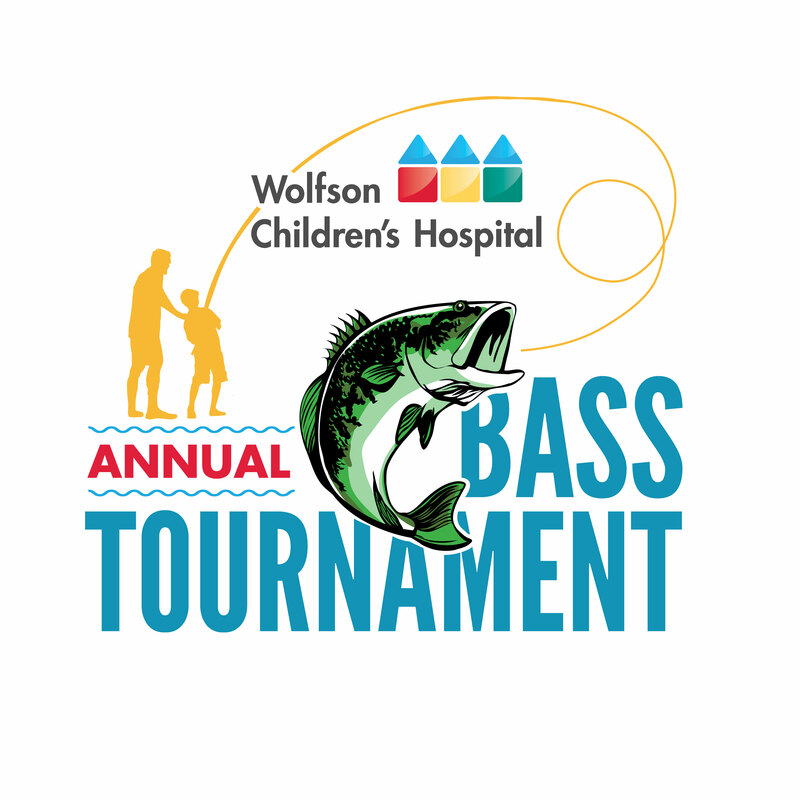 The Wolfson Children’s Hospital Bass Tournament is held every May in Palatka, Florida, the "Bass Capital of the World". 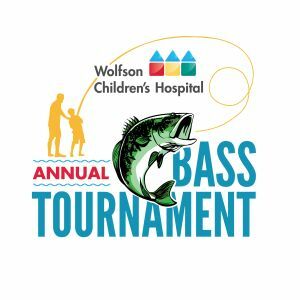 The tournament is growing every year and is now the second largest bass tournament in the nation. Thanks to generous sponsors and participants, more than $4 million has been raised.